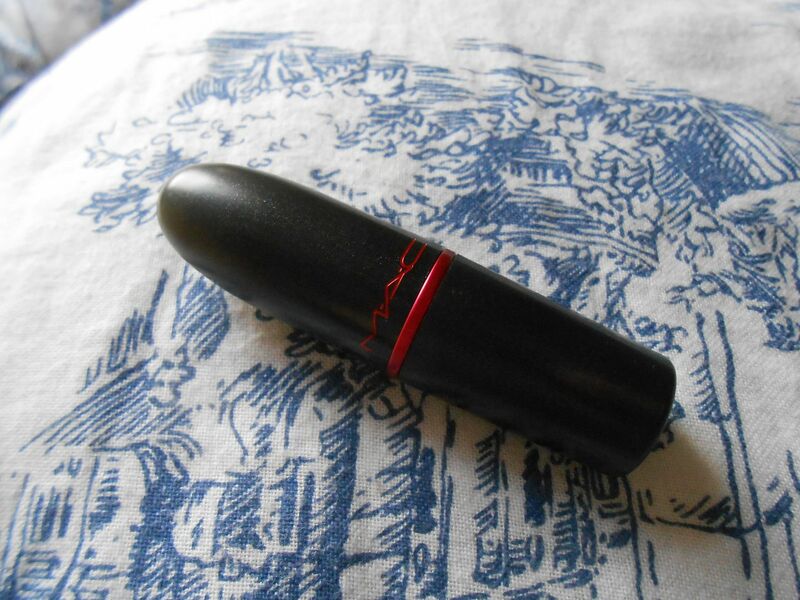 The MAC Viva glam lipsticks are so good – all the money sold from making them goes towards helping those with HIV/AIDS. 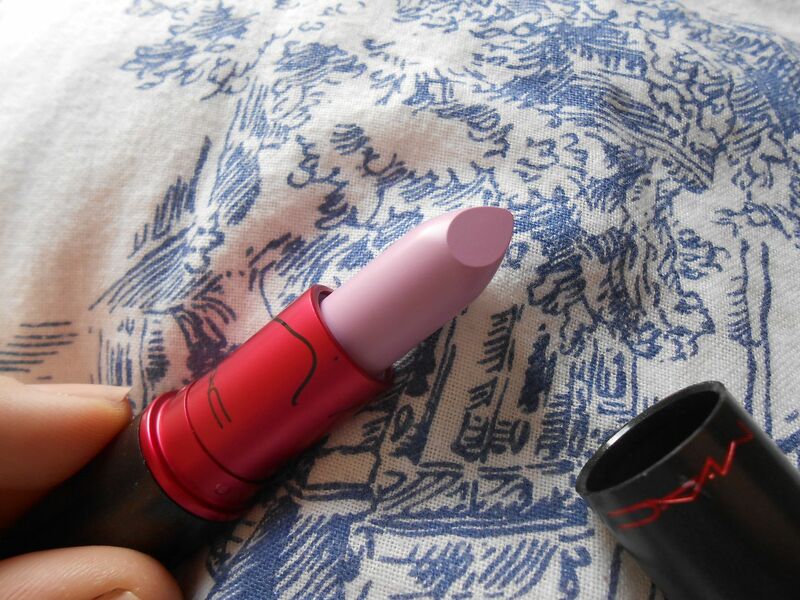 It’s basically as if you’re donating money to charity, but you get a lipstick. 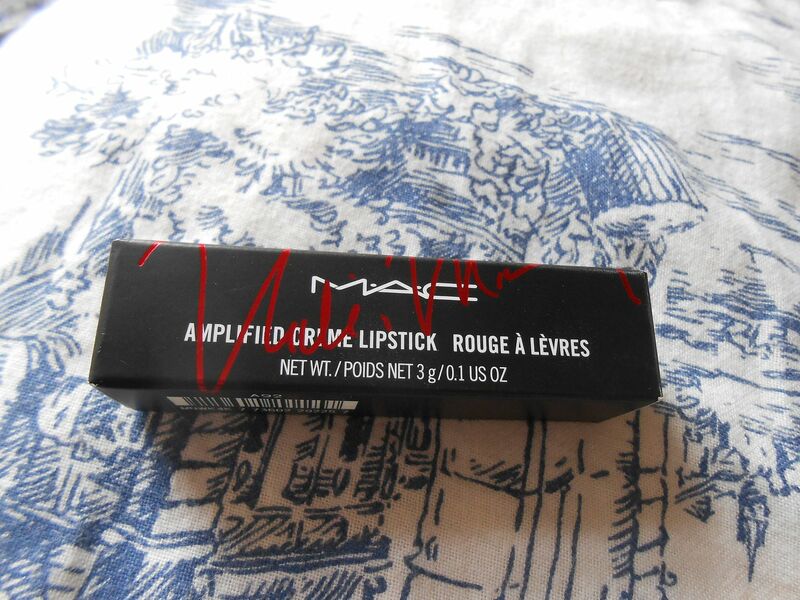 Every year MAC does a new lipstick, and this year Nicki Minaj is back with her second lipstick. 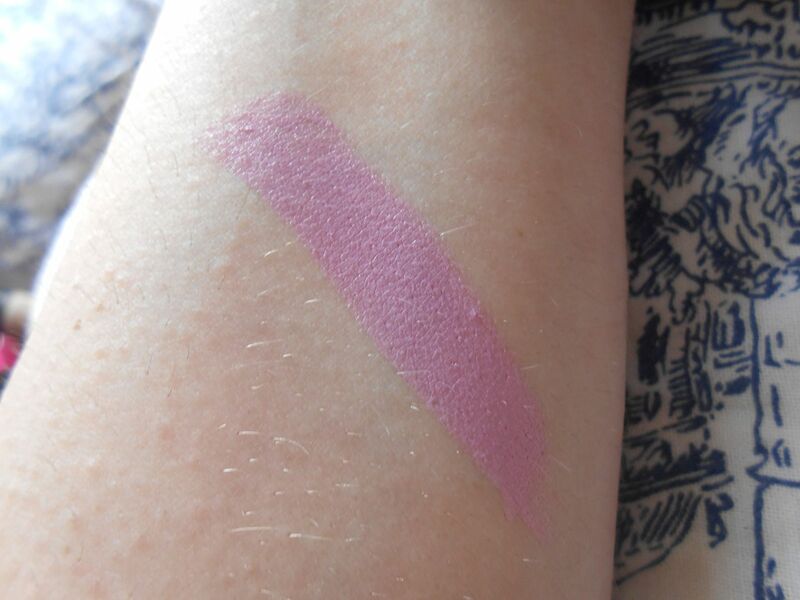 The Viva Glam Nicki 2 lipstick is a “pastel lavender pink” in the amplified finish, making it pigmented and creamy! The colour is kind of (very) scary but as soon as I saw it was a purple(!) amplified I knew I’d have to have it. 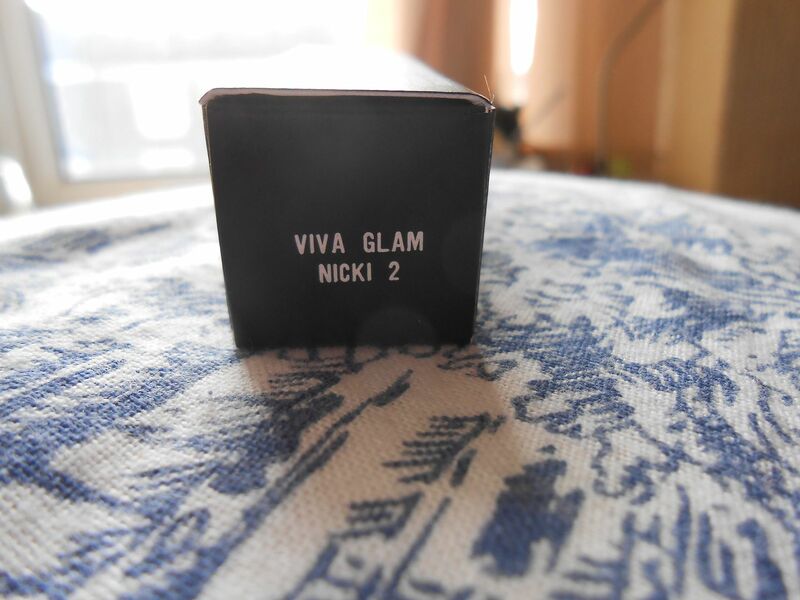 Viva Glam Nicki 2 is £14 – link!